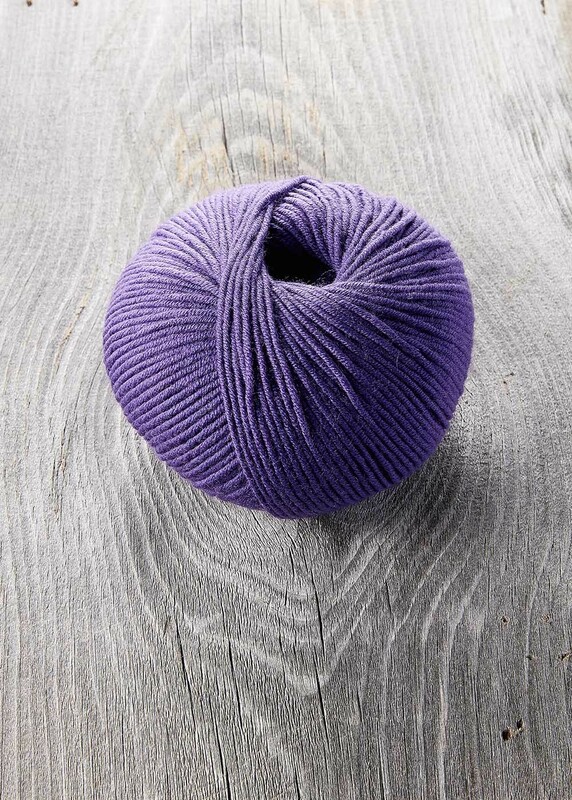 Big 3.5-oz (100-gram) balls of Sugar Bush Bold superwash merino yarn. 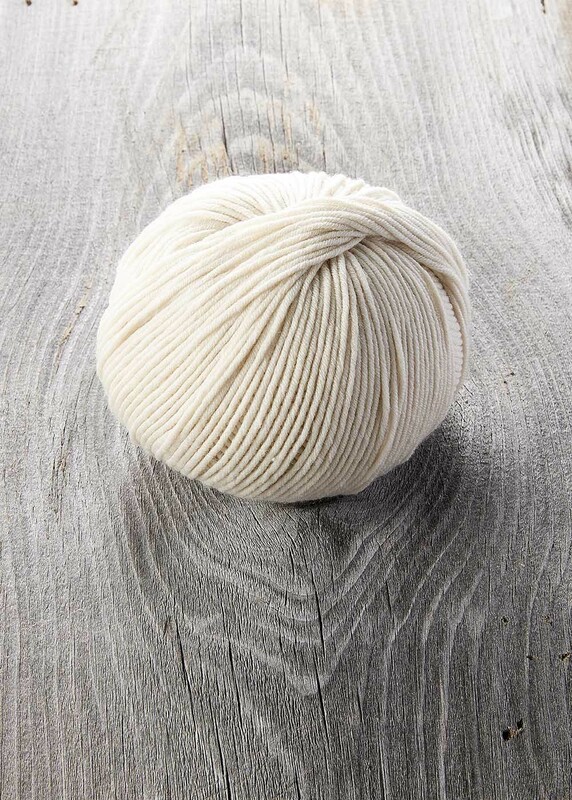 Each ball contains approximately 190 yards. 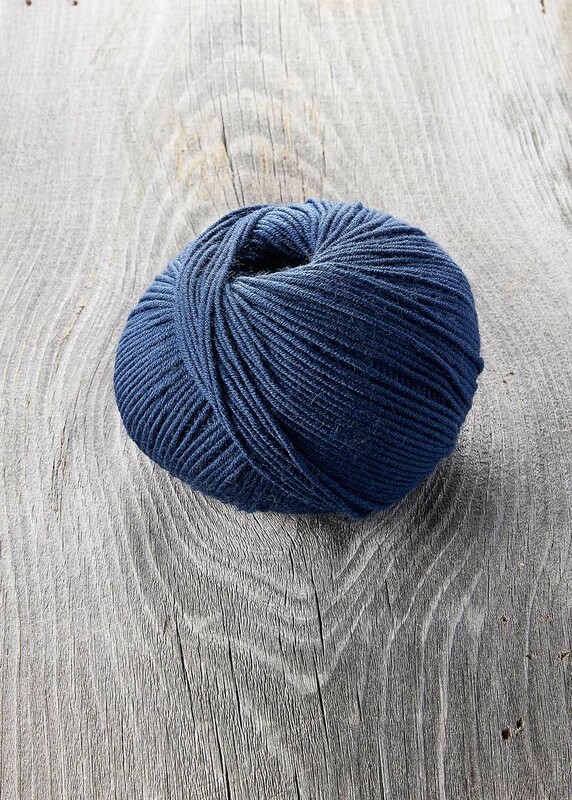 A 100% extra fine superwash merino wool with a unique and lovely twist. 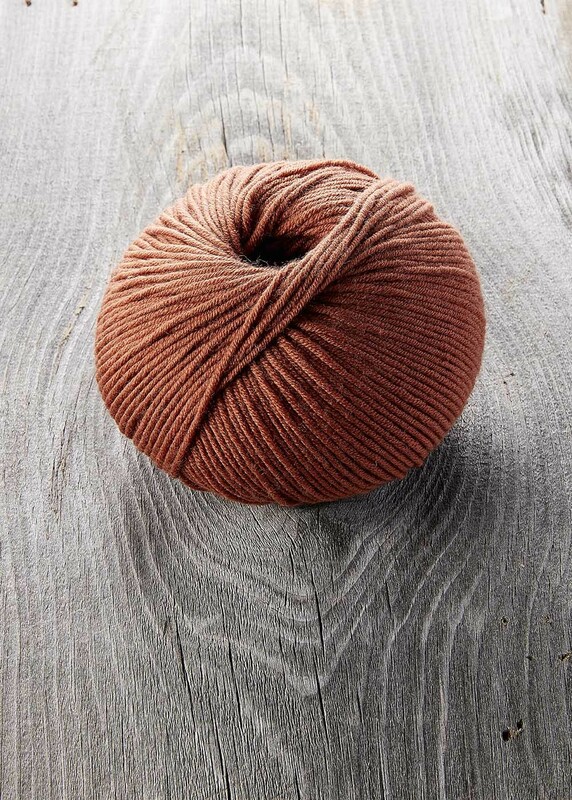 Creates a beautiful stitch definition that will compliment any project. 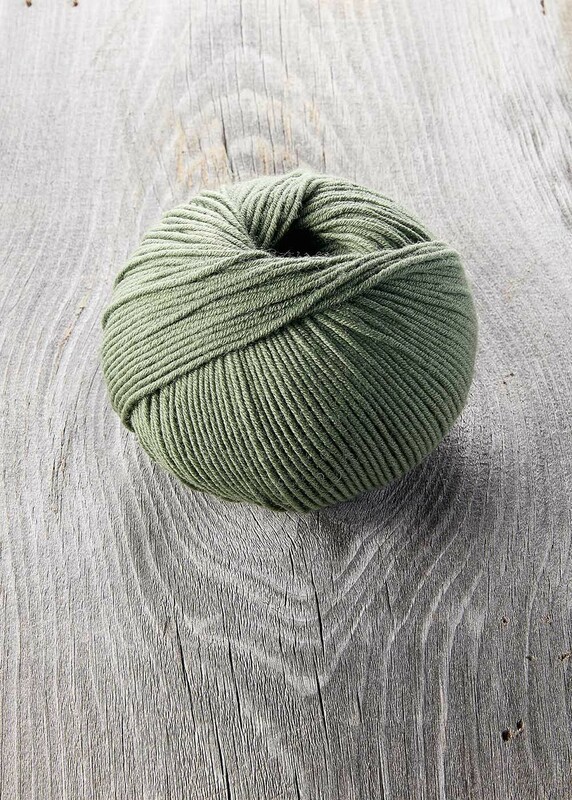 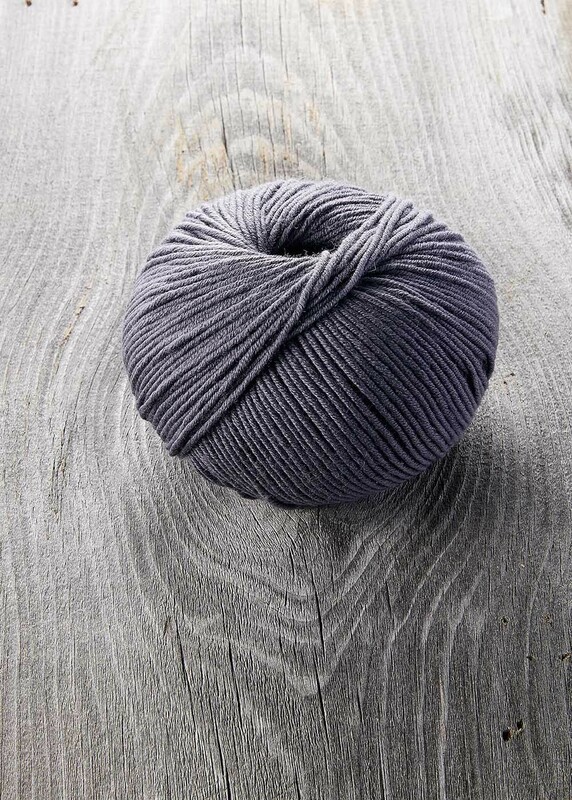 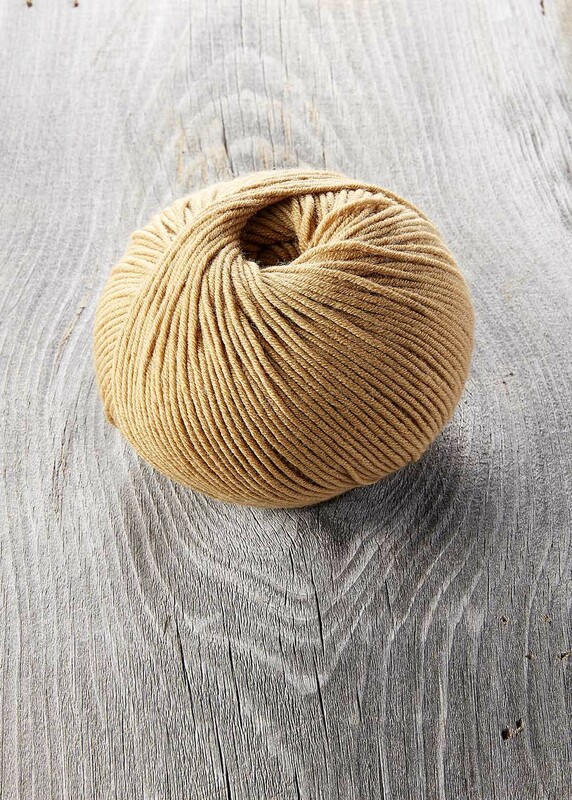 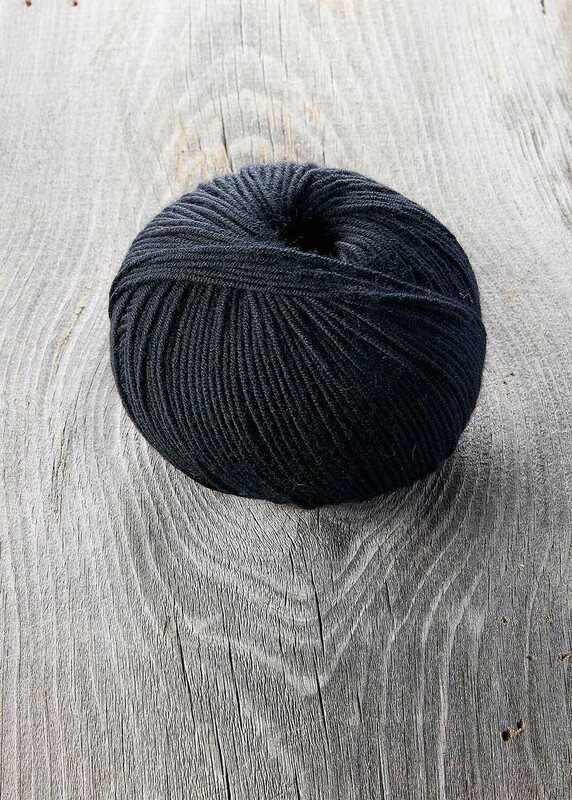 This worsted weight yarn is machine-washable wool, and is the ideal choice for any adult or children’s wear. 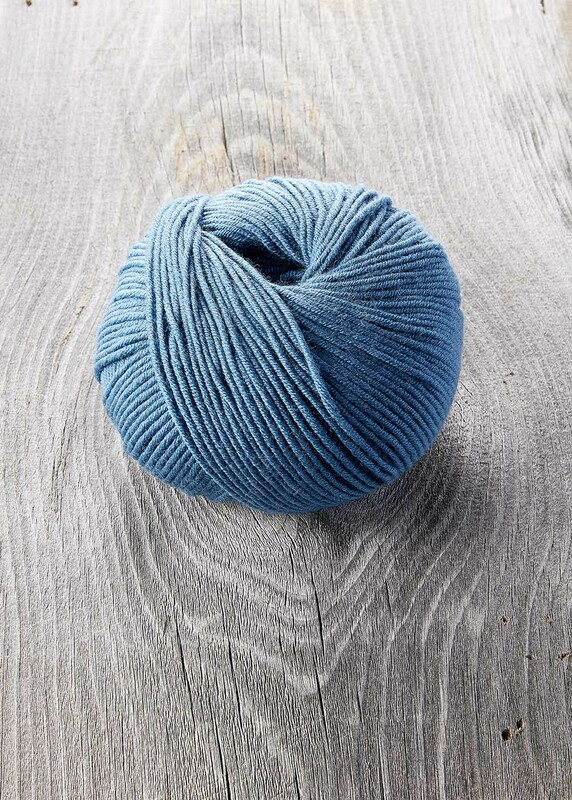 16-20 stitches = 4" (10 cm) on 4.5-5.5 mm (US 7-9) needles.